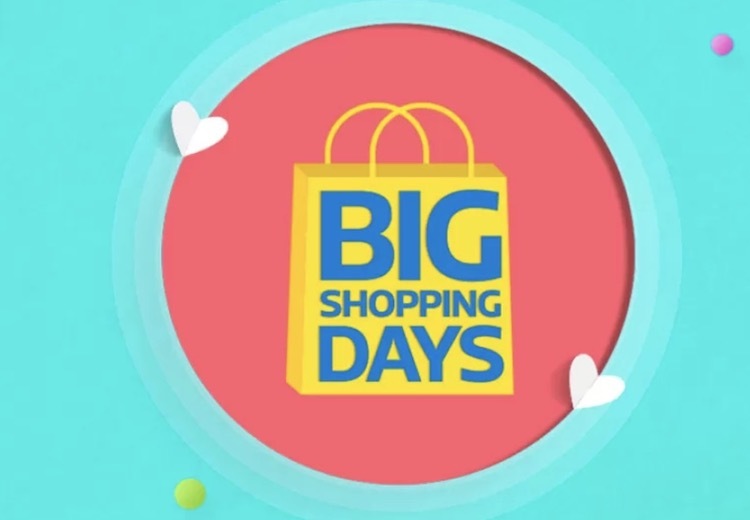 The Flipkart Big Shopping Days sale is on its third day today, and there are some really awesome deals that you can get your hands on. Since looking through the massive amount of deals (both good and bad) can be quite a chore, we’ve done the hard work for you and rounded up the best Big Shopping Days deals for you in one article, so you can just take a look at them, decide what you want to buy, and get shopping. If you’re looking to get a new smartphone, a tablet, or even an accessory, here are the best deals you can get on Flipkart right now. 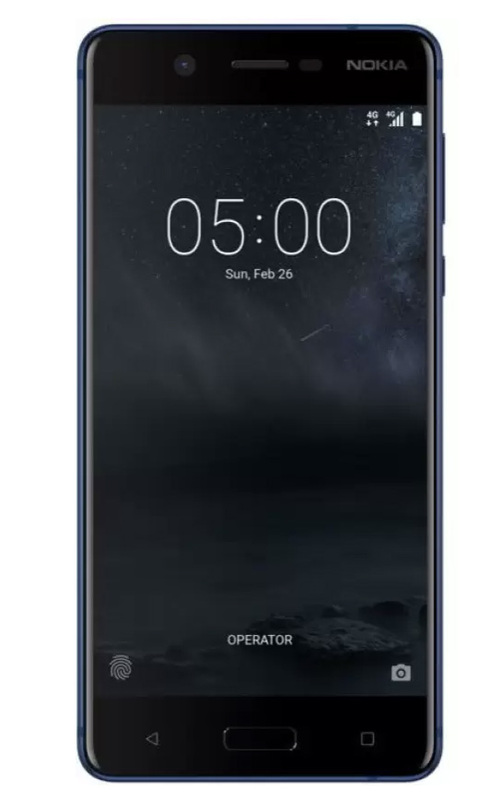 The Nokia 5 is currently discounted on Flipkart by a sweet Rs. 2,500 bringing its price down to just Rs. 9,999. 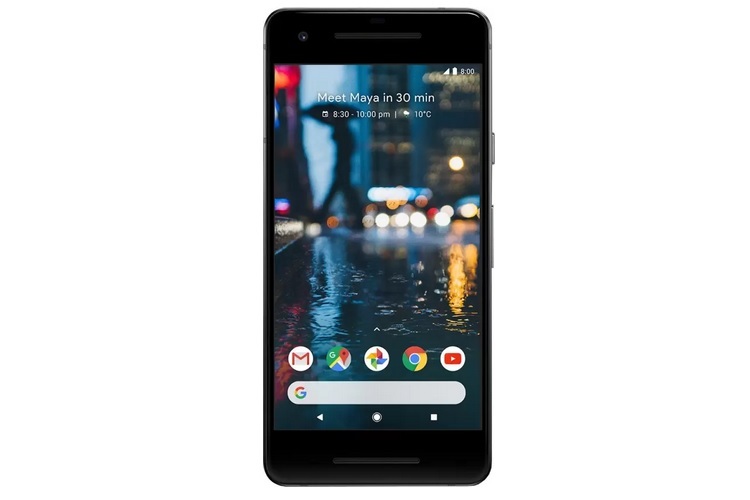 The best possible deal right now is on the Pixel 2, which is currently available on Flipkart for as low as Rs. 42,999. This includes a flat Rs. 16,000 discount, a cashback of Rs. 8,000 if you’re using an HDFC debit or credit card, and an additional Rs. 3,000 discount on exchanging your old smartphone. 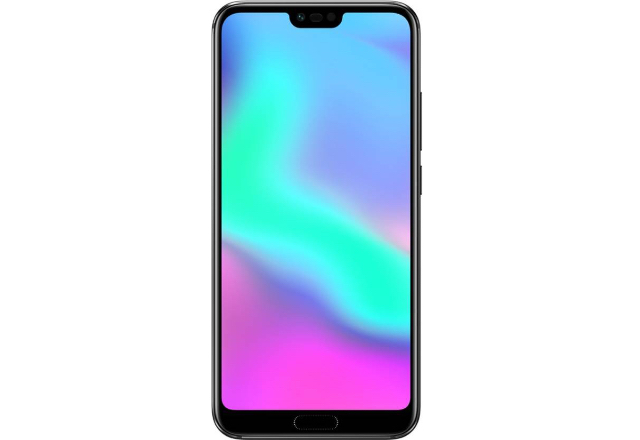 The Honor 10 is also discounted on Flipkart right now, and is down from its usual price of Rs. 32,999 to Rs. 29,999 making it a pretty great mid-range buy during the Flipkart sale. Apple’s latest (and most affordable) 6th-gen iPad is on sale during the Flipkart Big Shopping Days as well. 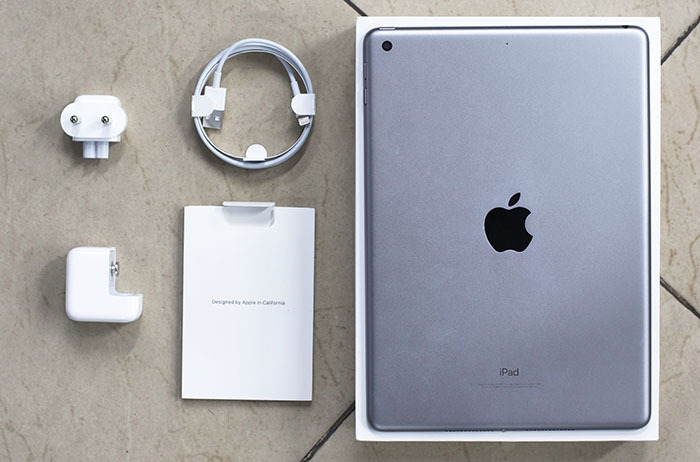 The tablet which comes with Apple Pencil support, is currently available for just Rs. 23,900 — a flat Rs. 2,000 discount. 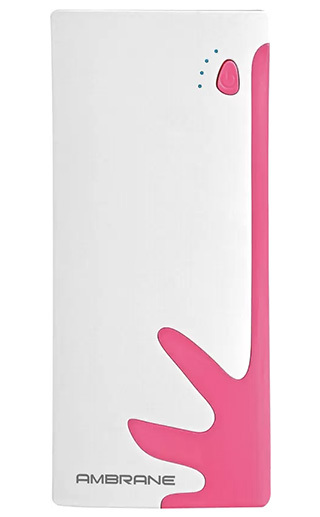 If you’re looking to buy a power bank for your phone, Ambrane’s 10,000 mAh power bank is currently discounted to just Rs. 599 on Flipkart making it a worthy buy after its Rs. 3,00 discount. 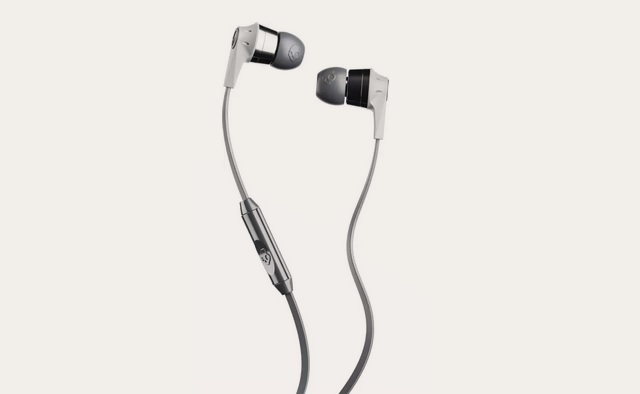 The Skullcandy Ink’d earbuds are also available at a discount right now. Thanks to the Big Shopping Days sale, the earbuds have been discounted by Rs. 250 and are available for just Rs. 749 right now. There are some pretty sweet Big Shopping Days deals on electronics as well that you can check out right now. 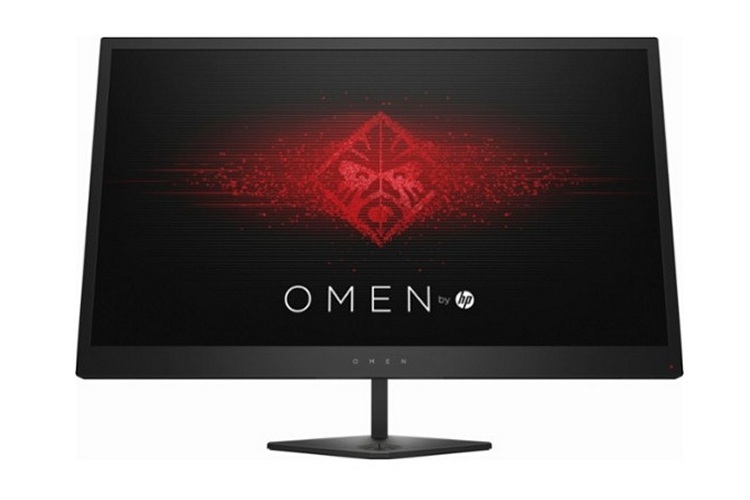 If you’re looking for a gaming monitor to add to your gaming set up, the HP Omen Gaming Monitor is currently discounted by Rs. 2,000 and is available for just Rs. 23,299. The Fitbit Blaze smartwatch is currently available at a whopping Rs. 10,000 off of its usual price of Rs. 19,999. 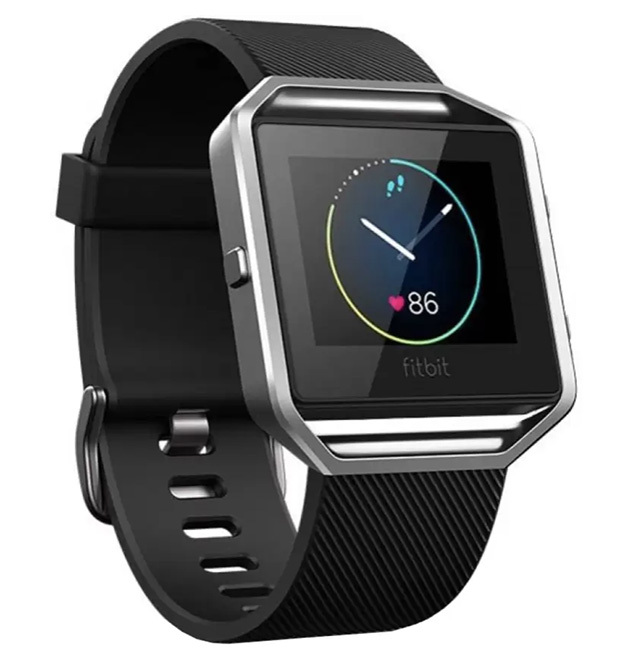 You can get the Fitbit Blaze during the Flipkart sale for just Rs. 9,999 which makes it a steal deal! Want to add a soundbar to your home theater set-up? 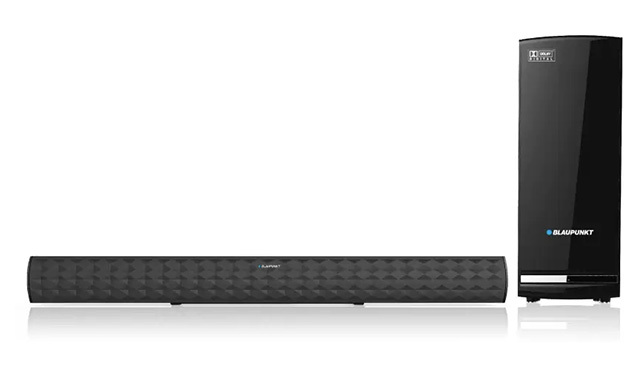 The Blaupunkt Wireless Dolby Soundbar is currently available at a discount of Rs. 2,000 bringing the price down to Rs. 9,999. 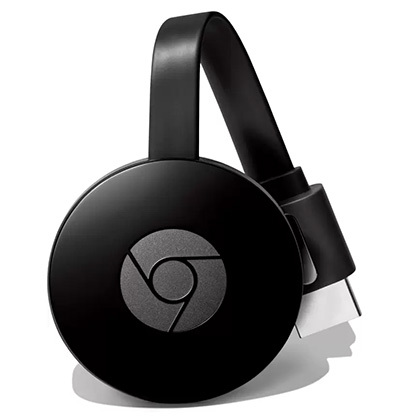 The Chromecast 2 is also available at a discount on Flipkart right now. The streaming dongle has received a price cut of Rs. 900 and is available for just Rs. 2,499 right now. 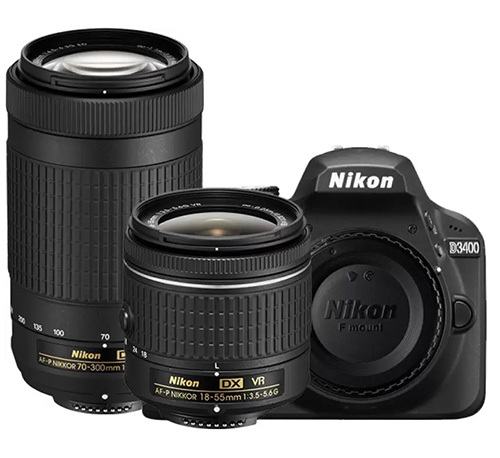 If you’ve been looking to buy a DSLR, you can check out this sweet deal on the Nikon D3400. The DSLR is available for just Rs. 33,990 on Flipkart after a discount of Rs. 3,000 on its usual price. 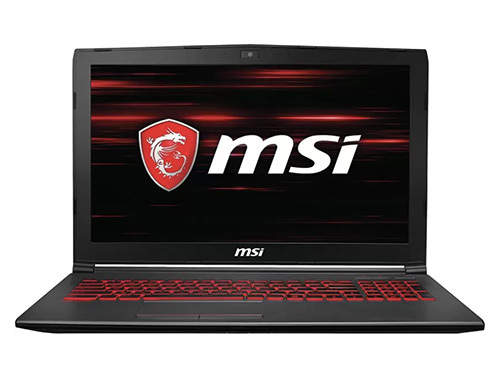 The MSI GV62 is a pretty great gaming laptop that brings in some pretty powerful specs, and it’s available right now at just Rs. 82,990 after a whopping price cut of Rs. 12,000 on Flipkart. 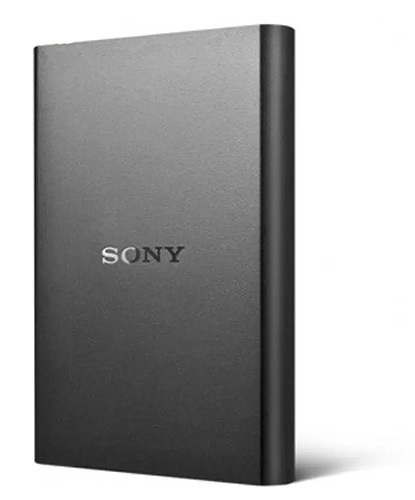 Sony’s 1TB external hard disk is also available at a discount right now on Flipkart. The hard disk which is usually priced at Rs. 3,699 is currently available for just Rs. 3,399. If you’ve been wanting to buy a Smart TV or an air conditioner, there are some pretty cool deals on those as well. Check them out. 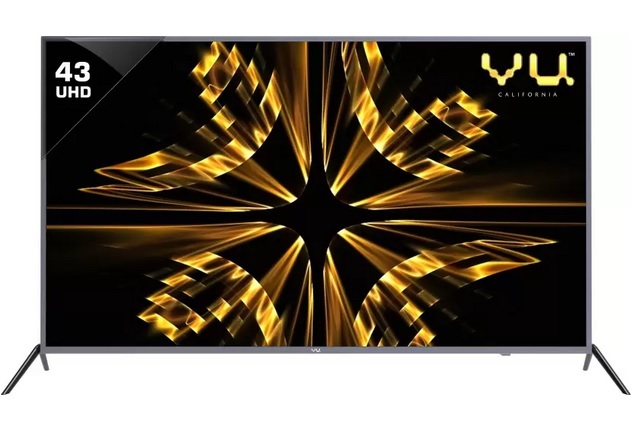 The 40-inch Full HD TV from Vu is currently discounted by Rs. 1,500 and you can get it for just Rs. 17,499 on Flipkart right now. 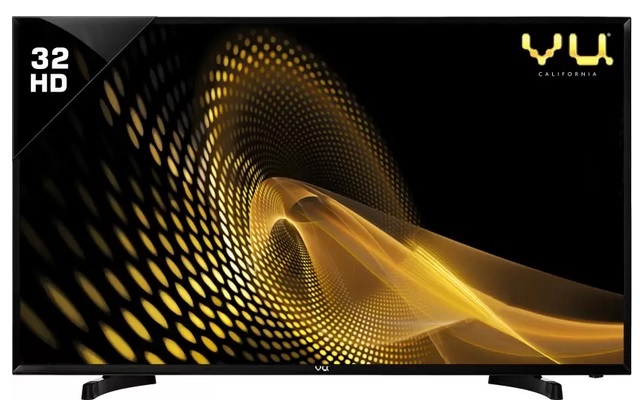 If you want a 4K TV instead of a Full HD one, you can get the Vu 4K smart TV from Flipkart at a massive discount of Rs. 10,000. The TV is now available for just Rs. 28,999. You can also get a 1.5 ton split AC from Samsung right now on Flipkart for just Rs. 34,990 after a sweet price cut of Rs. 5,000 on its regular price. Well, those were the best Big Shopping Day deals from Day 3 of the Flipkart sale. So go ahead and buy all the things you’ve been waiting to buy, all while saving your money. If you know of a deal that we missed out on, let us know in the comments down below.